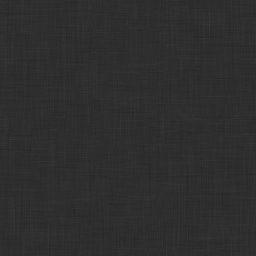 The latest issue of Dao: A Journal of Comparative Philosophy (17:4) has been published. See here or below for the Table of Contents. A number of interesting new books have been published recently and I have fallen behind in posting about them. Take a look! 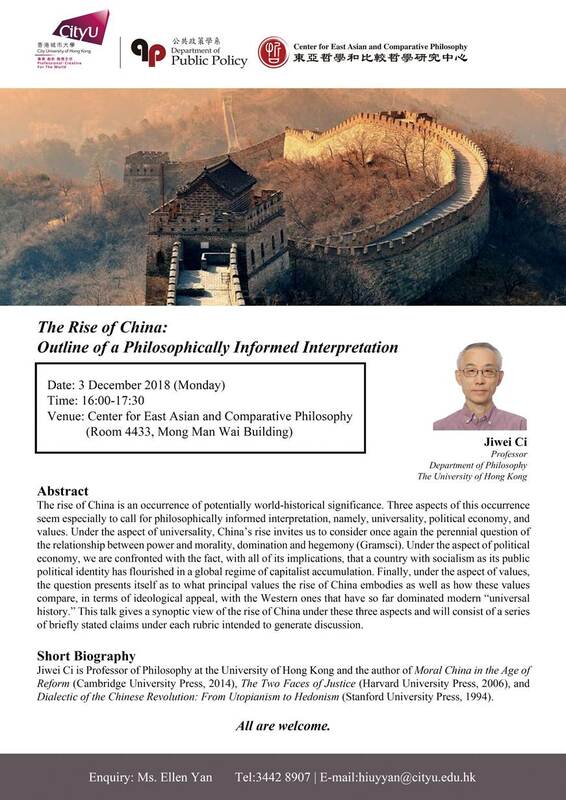 Jiwei Ci (HKU) will give a lecture at City University of Hong Kong, sponsored by the Center for East Asian andComparative Philosophy, titled “The Rise of China: Outline of a Philosophically Informed Interpretation” on 3 December 2018, 16:00-17:30. More details are here.